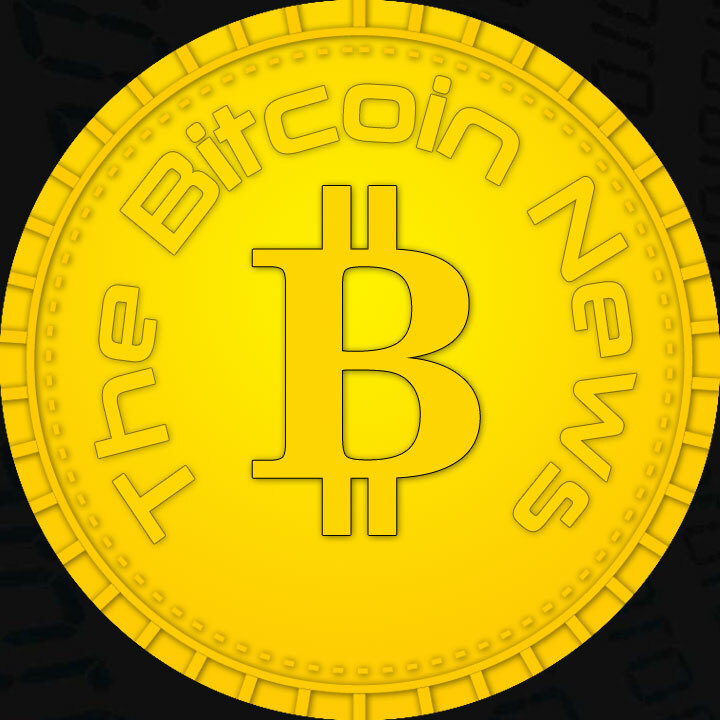 TheBitcoinNews has set itself the goal of bringing Bitcoin news to as many people as possible. 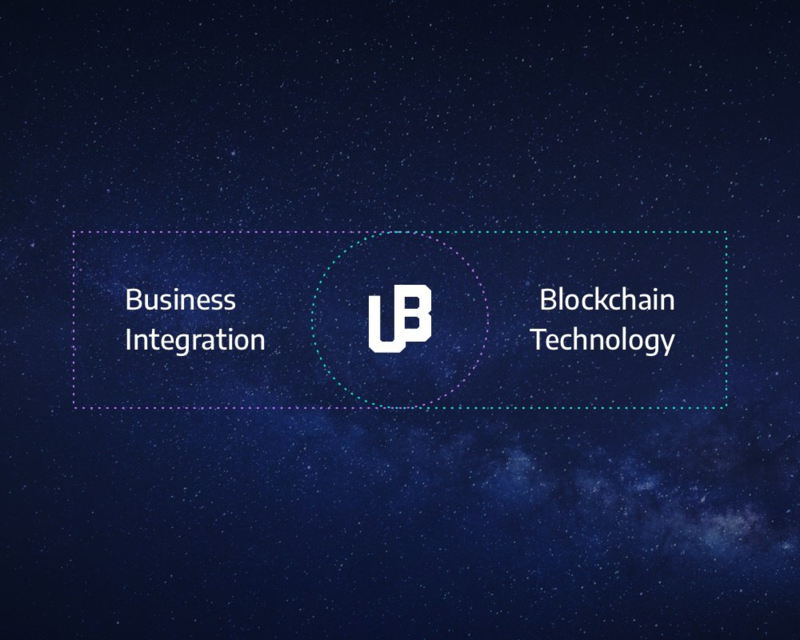 Since Bitcoin and all other cryptocurrencies are on the rise, and WordPress is one of the most widely used open source software, we thought we would get more people interested in Bitcoin. Now the time has come: With our Bitcoin News Feed Plugin, every website owner who is interested in Bitcoin and crypto currencies can easily install our Bitcoin News Feed Plugin and integrate it into their website. The installation is very easy. You can either download the plugin directly from us and upload it via upload or on the official website of WordPress. We at TheBitcoinNews are pleased to be able to offer you an easy way to make it easy for you as a website operator to bring Bitcoin news to your visitors. Let us bring together the crypto currency market to the people.